County Durham remains one of our most popular destinations! We journey through beautiful green countryside and historic cities to discover the power of Durhams Prince Bishops! 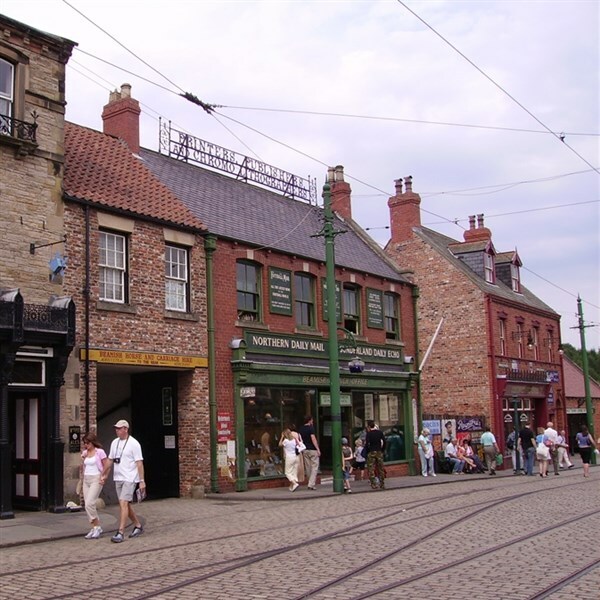 We will also discover the North industrial heritage as we are transported back in time with a visit to Beamish. Our centrally located hotel boasts views of both the Cathedral and Castle. Set on the banks of the River Wear, our hotel offers the Market Kitchen restaurant, a coffee shop, the welcoming Brew Bar and a leisure club including an indoor swimming pool, gym, spa bath, sauna and steam room. All of the en-suite rooms benefit from a separate bath and shower, flat-screen TV, hairdryer and tea / coffee making facilities. This hotel has a lift. Your tour includes the two excursions below, a free day and visits to Bowes Museum and Mainsgill Farm en-route to and from our hotel. Please Note: This itinerary requires considerable walking and is therefore unsuitable for anyone with restricted mobility. 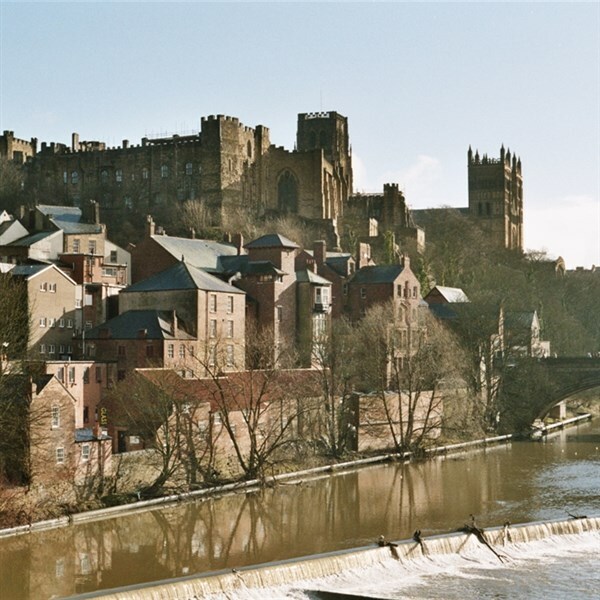 - Enjoy a day in the city of Durham to explore the winding streets, discover the World Heritage Site Castle, or visit one of the many eateries and traditional ale houses! We have included a wonderful sightseeing cruise on the River Wear and a guided tour of the magnificent Cathedral! - Enjoy a trip back through time to the era of steam engines, cobbled streets, mangles, pit mining and horse drawn carriages! The 300 acre site of Beamish and its team of costumed actors bring to life the North East in Georgian, Victorian and Edwardian times! An unmissable day out!